Please share other groups you know about in the comments below. 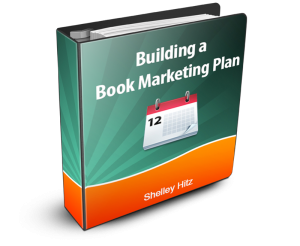 Also make sure to check out our post with my 11 step checklist and 76+ places to submit your free KDP promotion here. 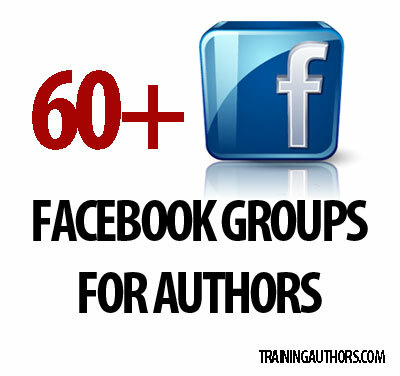 What other Facebook groups for authors do you use? Let’s help each other out and share any other groups you know about in the comments below. I run a group called Indie Christian Writers on Facebook. We don’t have promotion, but we support, education, and focus on community. We’d love to have you there! Great article! Question–I suspect you join the groups from your personal FB page and not your Fan/author page? I find the usage between the two confusing and each have features that the other doesn’t have. 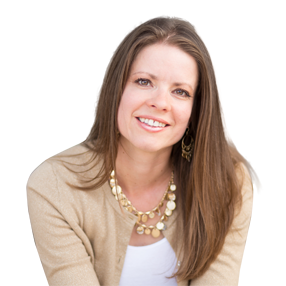 Kathryn – yes, you must join the groups via your personal Facebook profile. Currently you can’t join groups as a page. Thanks, Shelley, for getting back to me so quickly! 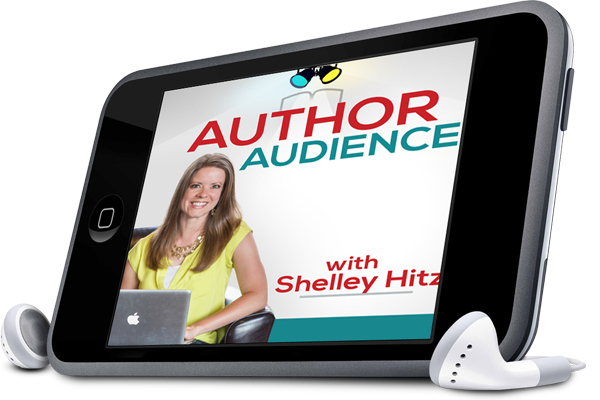 Since that is your personal page, do you add your website to your posts when you post to groups so they can identify you with your author page versus your personal facebook page? I don’t. 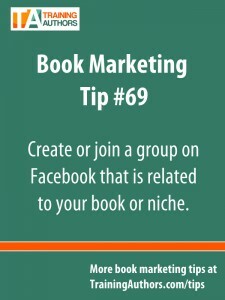 But, I have Training Authors as my main Facebook page for my occupation on my profile so most authors will see that and be able to connect there if they want. The important thing is to add value and not spam. If you are always posting your link in a FB group, it could very easily be seen as spam. However, if you are sharing a valuable resource that’s on your blog, you could be seen as helpful. Just like all marketing, it is about building relationships. Just an FYI, I posted this very helpful article linkage to my FB, Pinterest, and tweeted it too. Thanks to you and Heather for sharing such helpful information! What a great collection of groups. Thanks Shelley. I will definitely explore these. Also, I will add that I am having great results from the groups I participate in on LinkedIn. Thank you for sharing Carolyn!! We appreciate you! PS: Love your new “get Twitter followers” widget! Thanks very much. The list is useful, interesting — and puzzling. There are 20 Christian groups listed but no Jewish, Muslim, Hindu, Jain, Wiccan, atheist, etc. Michael – it is simply because we write Christian books and have researched those groups for our own promos. Therefore, although it is a specific niche, we thought we’d still share. Thanks! i really love writting and i think it is my career infact i dont think but i know. Thank you for all of your help and you inspire me to give back as well. I’m so glad to hear of your success. We’ll add your group when we do our next update to the list. Thanks for sharing! 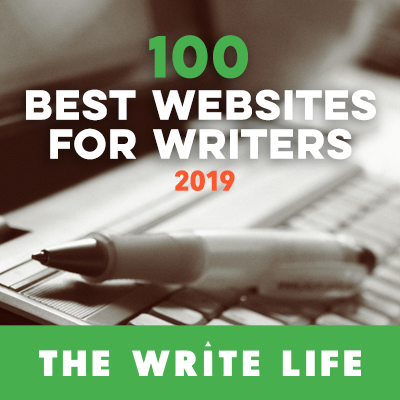 Attention writers, both published and non-published, come join an online Mastermind/social media website especially for you! The Power Writing Mastermind Group is an online community created by Pennsylvania author and writing coach, Jason W. Blair, for writers of all levels and genres. Join the Writing Social Media website and shoot me a line for instructions to join the live Writer’s Circle on Wednesday evenings at 9pm EST via Google Hangouts! And for only $25/month, you can work with me one-on-one to mold you into the writer you’ve always dreamt of being. Thank you for this helpful post. Exactly what this brand new author needed in pre-publication stage. 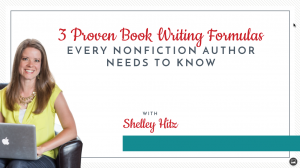 I love to help other authors. Thanks for this list. I just joined a few and hoping to learn a lot from them. Great! Thanks for sharing with us Anna!